Julie Smith, was born and raised in Little Rock, Arkansas. She has been writing poems since the age of 14, as an outlet from her personal trials and tribulations. 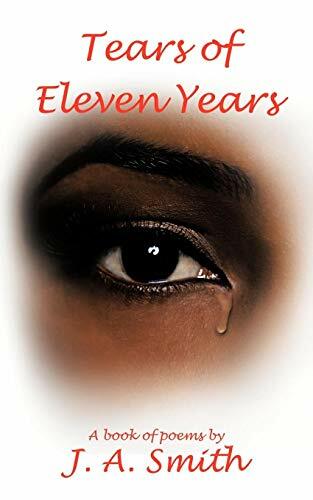 She writes this book as a indication to show people that even in the midst of many trials, tribulations, and heartache that you can overcome them and turn it into something positive to share with others.